Hello, readers! Last week, Mark Zuckerberg surprised everyone with his Mandaring-speaking skills in a Q&A in Beijing. And even though it was still somewhat broken Mandarin, everyone was impressed by his dedication in learning the language. We translated his broken Mandarin into English so you know what he’s talking about, and what the crowd is cheering him for. Our Vulcan TV team had the opportunity to visit the HQ of Spotify Asia, check out the sneak preview of the office tour and look forward to the actual video that will be coming out soon! While we have decided to go to Spotify, online shopping site Zalora has decided to come to everyone by launching a new pop-up store. Looks like we can have the online experience offline now! Our weekly series, To Fridays touch on the writer’s innermost fears and feelings that are hidden in her inner pockets. What do you keep hidden in your inner pockets? And to warm your heart, check out this really cool anniversary gift from a wife to her husband which is both geeky and sweet. If that has inspired you to show love to your other half, you’d be glad to know that the couples app Between now lets you show love not just from your phone, but also from your desktop. 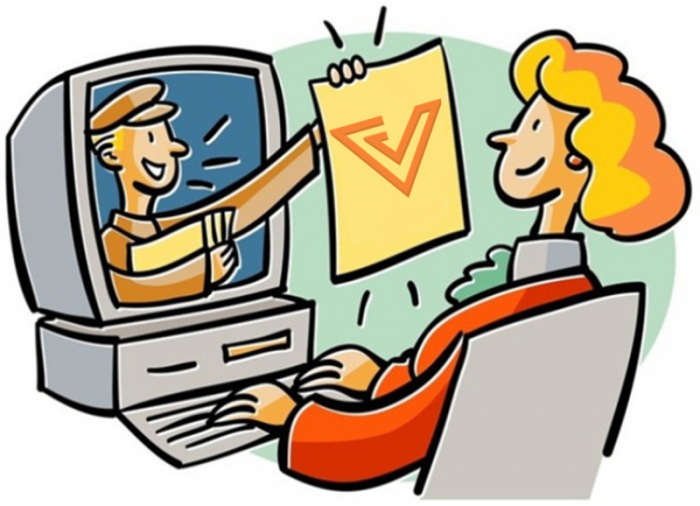 You might have had one busy and fun weekend, but it’s Monday today and it’s time to get updated! 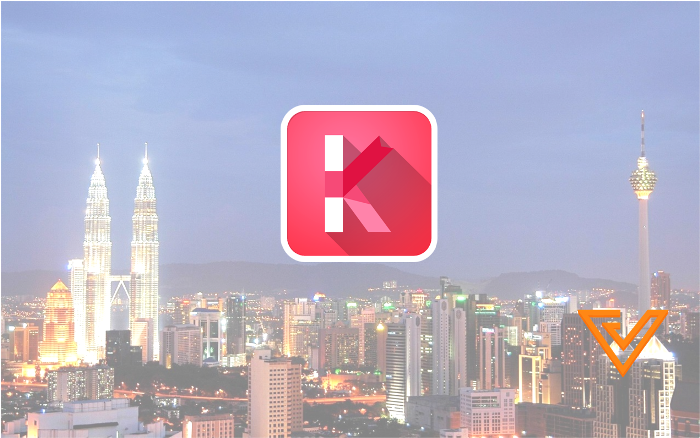 Make Someone’s Day With Kasi, A Free M’sian App That Gives Your Friends Free Gifts! Couples App Between Brings Love From Your Phones To Your Desktop! 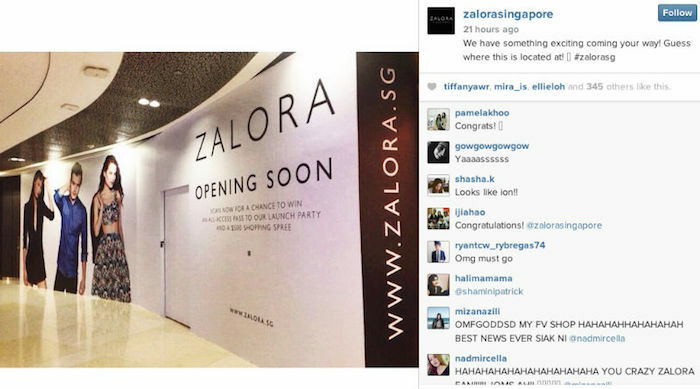 Online Shopping Site Zalora Goes Offline With New Pop-Up Shop At ION Orchard! Garena Launches First English RPG Card Game House of Heroes In S’pore and M’sia! Boarding Pass for Orion Test Flight. Guests Check Into Hotels With Facial Recognition: The Next Big Thing? M’athchomaroon! Here’s How Game Of Thrones Fans Can Learn The Dothraki Language. 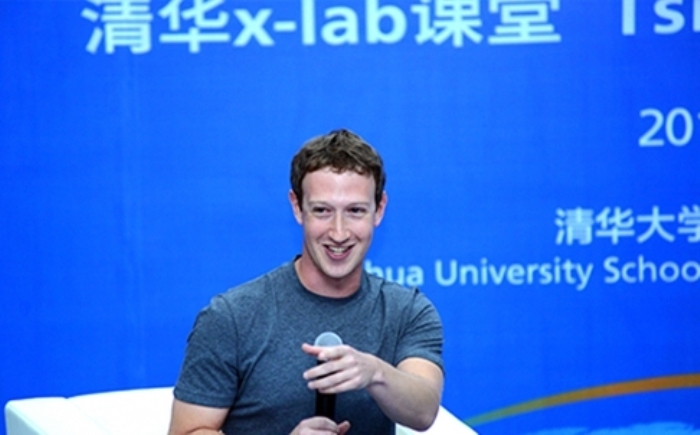 Mark Zuckerberg Wowed Everyone With A Q&A In Chinese. 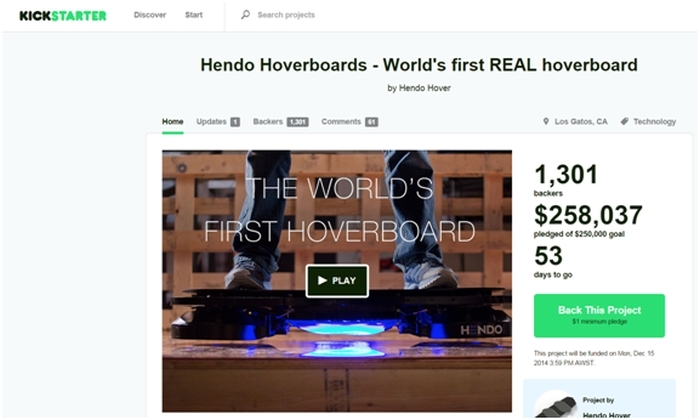 Here’s The English Version. This Guy Is Uploading 12 Million Copyright-Free Historic Images On Flickr! Topping-Up Your Mobile Phone Balance With Freecharge May Make It Free!